We have been seeing a movement toward a cleaner and healthier lifestyle. Are you looking to work on your skin in the new year? Celebrity Dermatologist Dr. Erin Gilbert discusses easy skin resolutions we can all keep, and shares products she recommends from Vichy. 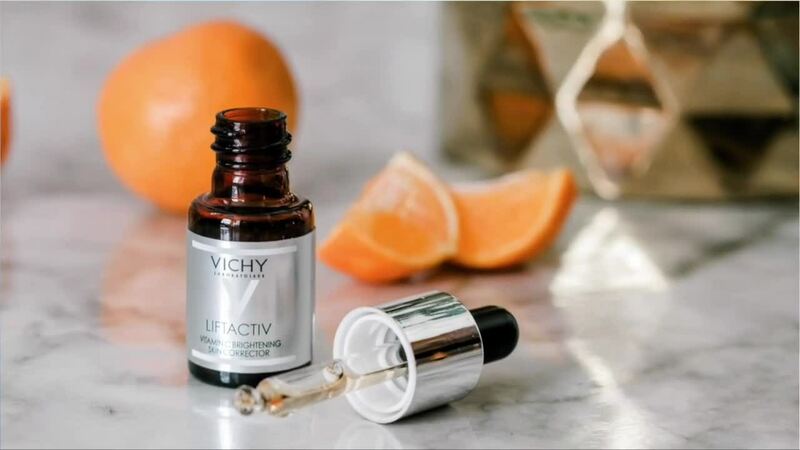 KANSAS CITY, MO — Vichy Laboratories is a paid advertiser of Kansas City Live and is responsible for this content. 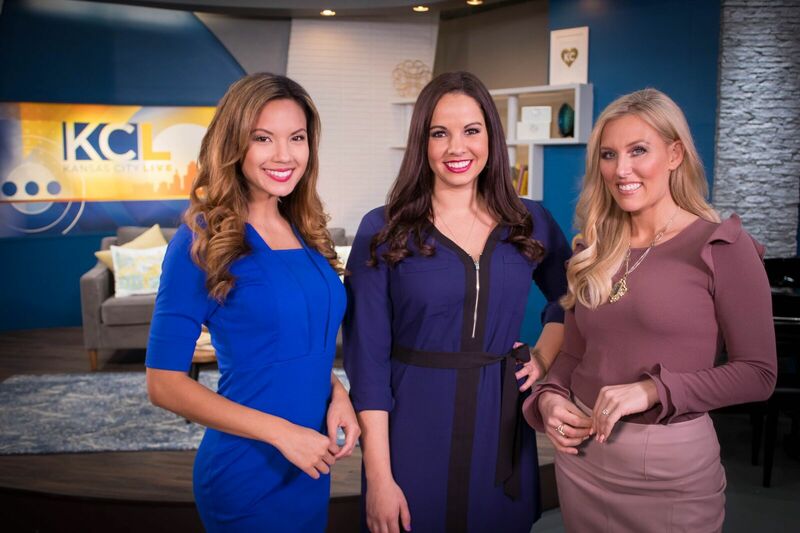 Vichy Laboratories is a paid advertiser of Kansas City Live and is responsible for this content.